The C# code below generates a CSV (comma separated value) string with the header row and data obtained from a LINQ query. 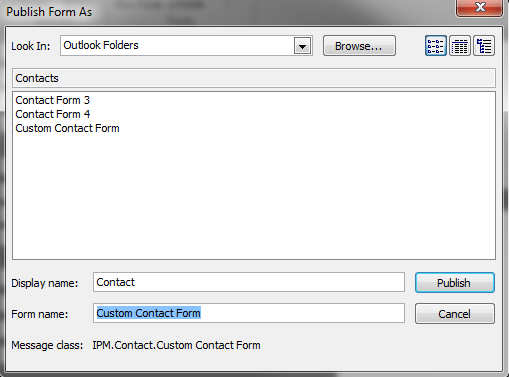 Most of my Outlook contacts are personal contacts, not business contacts. So I don’t have their business phone or address. 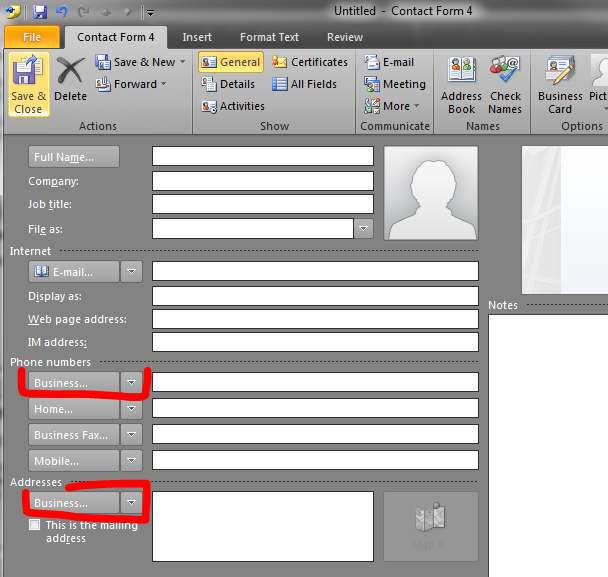 By default the business phone field is the first on the list of phones on the contact form. And the business address is the only one that shows by default. I was only able to do this on New Contacts, I did not continue trying to figure out how to edit my existing contacts to use this new field format. Hit the OK button to save your changes. 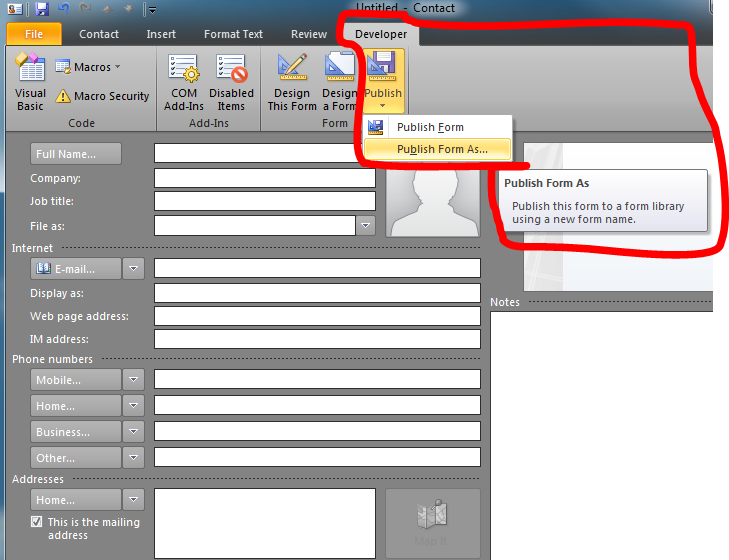 Give your new form a Display Name and a Form name and hit Publish. 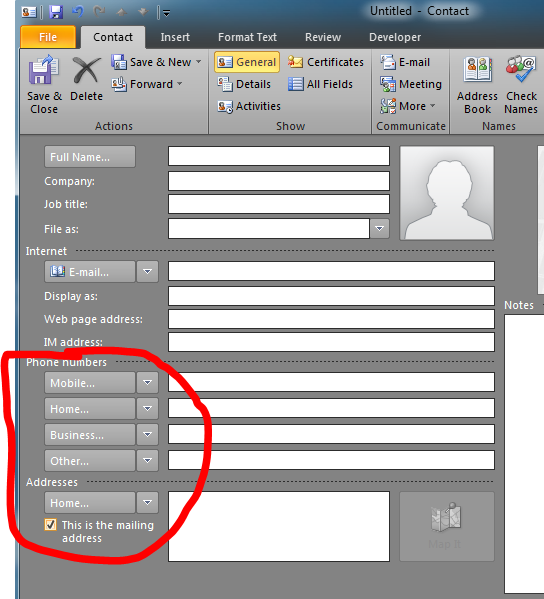 The form name is the one you’ll look for when setting the form as the default form, the Display name is the one you’ll see on the “New Contact” button. 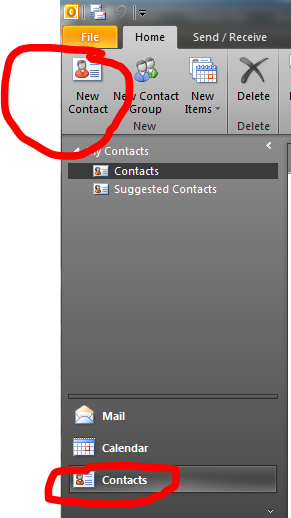 Close the “New Contact” window you have open, if it asks you if you want to save changes say no. Your new contact form will now be used on all new Contacts. 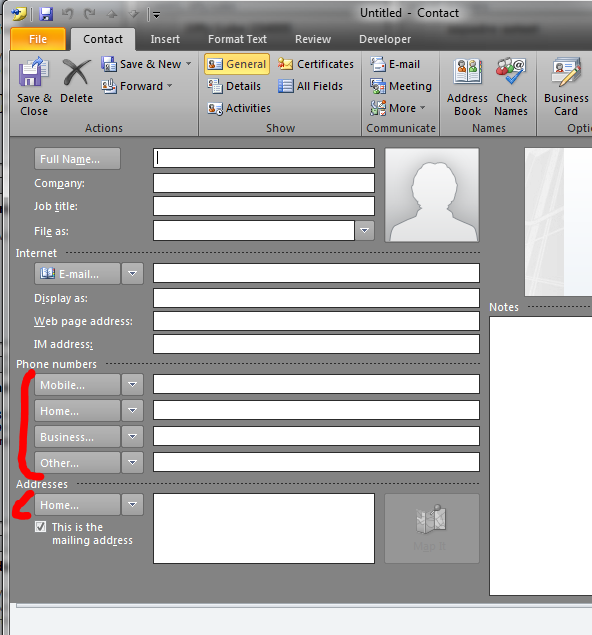 Sadly I could not find a straight forward way to make existing contacts use the new Form. 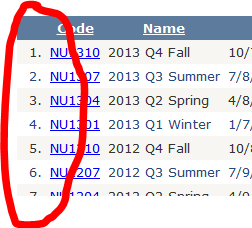 If you figure out how to do this, let me know! At work, we thought it would be cool if we could turn on siren lights when a server goes down. Step #1 to make this happen was to be able to control simple electronics from custom code. I love C# and the USB port is what is common now so I researched and found the FT245RL “USB to FIFO” chip. This chip made it really easy for me. It plays well with drivers known by Windows. I bought the FT245RL from SparkFun on a breakout circuit for ease of soldering. For details about chip, take a look at this DataSheet. When I plugged in the chip to the USB port, Windows 7 immediately recognized it and installed the drivers for it. You can use a couple of drivers the default is the simpler one to use where it turns the USB port into a virtual serial (COM) port. I’m not entirely sure why this was happening but when I used Remote Desktop (RDP) to connect to a remote machine running Windows Server 2008 and Terminal Services, my credentials were not being saved when I told RDP to save them. They were always saved when I logged into servers running Windows Server 2003. In case you’re wondering my local machine runs Windows 7. 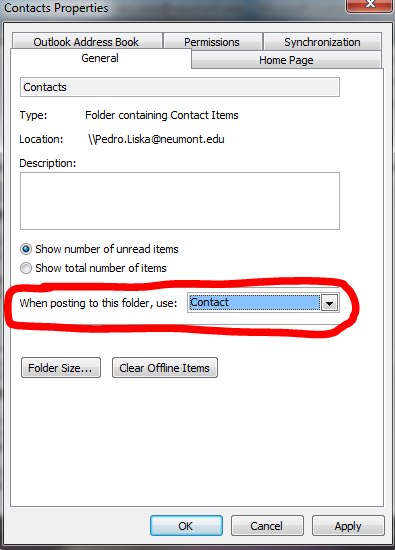 On the run window or on the start menu’s text box, type “gpedit.msc” (without the double quotes) and then hit enter. Your credentials should now be saved when you use RDP. On this post, I’ll show you how to create an Exchange Mailbox from a C# program that is not running on the Exchange Server (a client program). What C# is really doing is remotely executing Exchange PowerShell cmdlets. If this is the first time you’re attempting to run Exchange cmdlets from C#, you probably want to follow this blog post to make sure things are set up properly on the server and that C# can run Exchange cmdlets when running from the server. This is the client’s code. But it doesn’t “just work”, you need to complete the setup instructions on this post. // below this code snippet. Belong to a Role Group that has Mail Recipient Creation rights. To do this, make the runas user belong to the “Recipient Management” Role Goup by going to “Exchange Management Console > Microsoft Exchange > Microsoft Exchange On-Premises > Toolbox > Role Based Access Control (RBAC) User Editor”. It works using Basic authentication, which means that the “runas” credentials are being sent in clear text over the network. This is ok if you trust the network (which is my case because it never leaves the server room) or if you set up SSL. Because of the parameters sent to the New-Mailbox cmdlet, besides creating an Exchange mailbox, I’m also creating an Active Directory user. 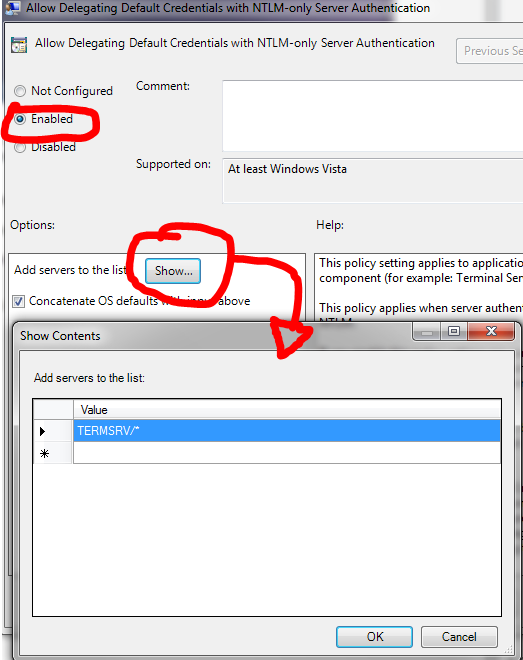 The easiest way to to this is via the Local Group Policy user interface. To access it, hit the windows start button, type run, run the “run” program, this opens the famous “run” window (which is wired to the Windows Key + R shortcut), on the run window enter gpedit.msc . You’re now looking at the Local Group Policy user interface. 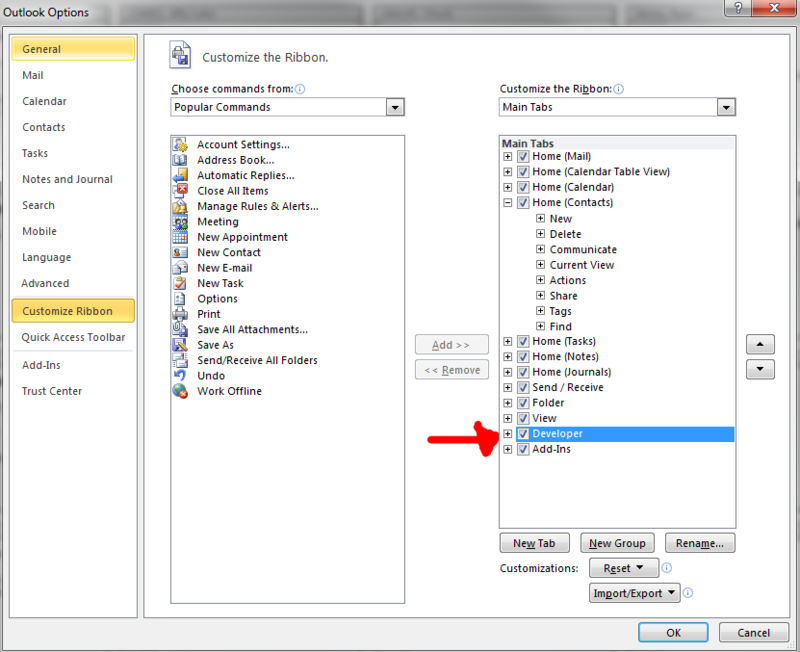 In the tree view go to “Local Computer Policy > Computer Configuration > Administrative Templates > Windows Components > Windows Remote Management (WinRM) > WinRM Client” and configure the previously listed items. Message=Connecting to remote server failed with the following error message : The WinRM client cannot process the request. Unencrypted traffic is currently disabled in the client configuration. Change the client configuration and try the request again. For more information, see the about_Remote_Troubleshooting Help topic. TransportMessage=The WinRM client cannot process the request. Unencrypted traffic is currently disabled in the client configuration. Change the client configuration and try the request again. Message=Connecting to remote server failed with the following error message : The WinRM client cannot process the request. If the authentication scheme is different from Kerberos, or if the client computer is not joined to a domain, then HTTPS transport must be used or the destination machine must be added to the TrustedHosts configuration setting. Use winrm.cmd to configure TrustedHosts. Note that computers in the TrustedHosts list might not be authenticated. You can get more information about that by running the following command: winrm help config. For more information, see the about_Remote_Troubleshooting Help topic. TransportMessage=The WinRM client cannot process the request. If the authentication scheme is different from Kerberos, or if the client computer is not joined to a domain, then HTTPS transport must be used or the destination machine must be added to the TrustedHosts configuration setting. Use winrm.cmd to configure TrustedHosts. Note that computers in the TrustedHosts list might not be authenticated. You can get more information about that by running the following command: winrm help config. 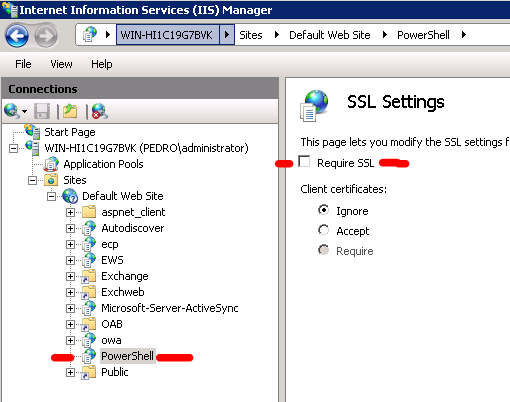 To not require SSL, you simply go to “IIS Manager > Sites > Default Website > Powershell”, then select the “SSL Settings” feature and make sure “Require SSL” is not checked. 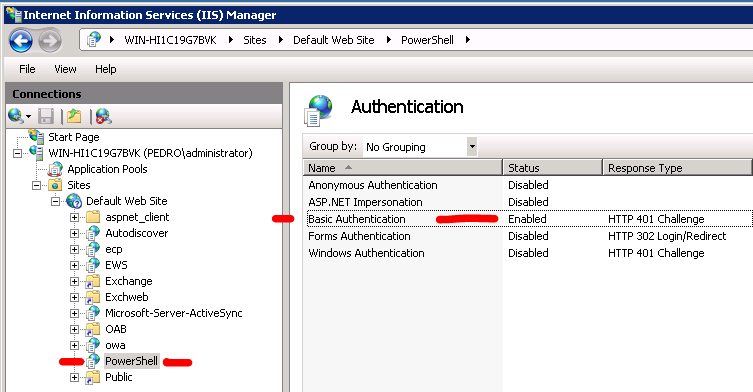 To allow Basic Authentication you go again to “IIS Manager > Sites > Default Website > Powershell”, this time select the “Authentication” feature and enable “Basic Authentication”. If Basic Authentication is not an option on the Authentication feature page, you need to install it by going to the Server Manager, select the Web Server role, say “Add Role Services”, under the Security node in the treeview, select Basic Authentication. You’re all set! Running the C# code on a remote machine should work. The goal is to be able to run C# code on the Exchange server and show that we’ve have all the Microsoft Exchange 2010 PowerShell commands (cmdlets) available. If what you want to do is execute the C# code on a client machine that executes cmdlets on the Exchange server, check out this post. 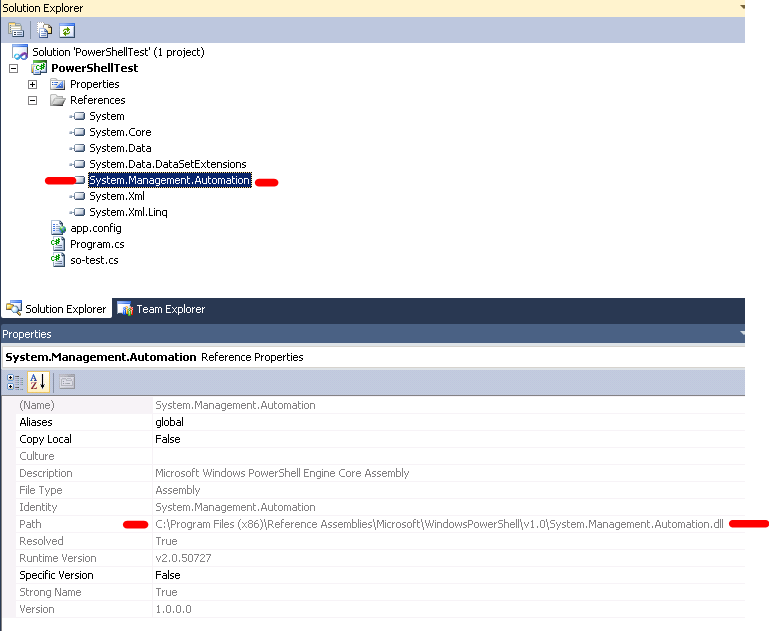 // NOTE 2: Your code cannot be running the .NET Framework 4 . 3.5 or lower is ok.
You first must install the Windows PowerShell 2.0 SDK, mostly to be able to reference the System.Management.Automation.dll . For testing purposes, I installed Visual Studio on the server running Exchange (which is a test server). My ultimate goal (and maybe future post) is to run the C# code on a remote machine. If you already have PowerShell 2.0 on your machine (which Windows 7 and Windows Sever 2008 R2 already do) I ran into some posts that said you could manually edit your .csproj file and add a reference to System.Management.Automation . This is how I initially did my tests but then hell broke loose (not sure if this was the cause of the problems) so I followed the formal rules and installed the SDK. Copy paste the C# code above into your Program.cs file. If you build and run the code, you will most likely run into two strange errors; they will both happen right below my comment lines that start with NOTE. I use Visual Studio .NET 2010 which by default uses the .NET Framework 4 and for some reason the default project’s platform target is 32 bit (x86). Both of these defaults turned out to be a problem. Message=No snap-ins have been registered for Windows PowerShell version 2. To fix it I just made the project’s Platform Target for All Configurations be x64. 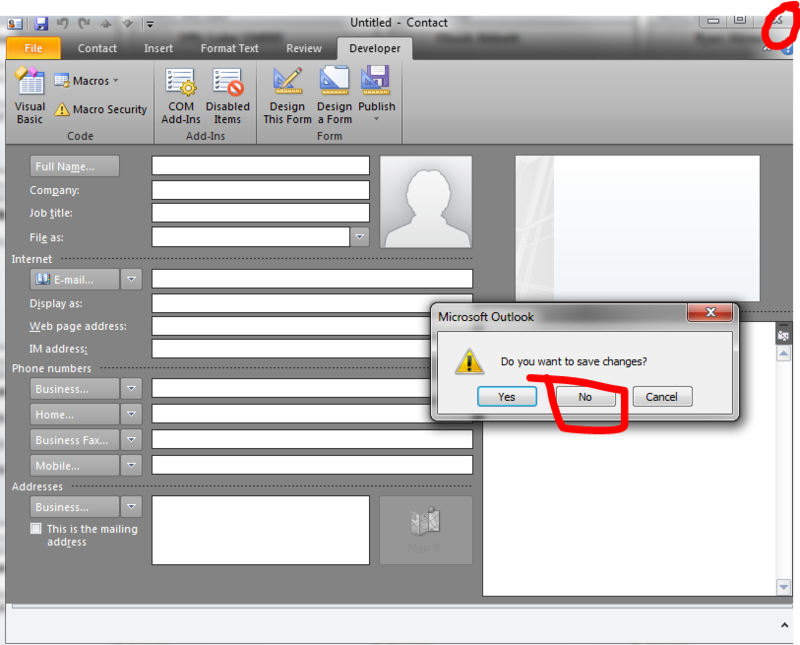 Message=The type initializer for 'Microsoft.Exchange.Configuration.Tasks.Task' threw an exception. Message=Mixed mode assembly is built against version 'v2.0.50727' of the runtime and cannot be loaded in the 4.0 runtime without additional configuration information. To fix it I made the project’s Target Framework be the .NET Framework 3.5. I mostly followed the instructions on this article, but they were made for Exchange 2007. This looks weird if paging is on. But you can tweak the math to make it work right.